Already have a SaltyJobs account? Are you an Employer? SaltyJobs Employer Members have their own Employer Dashboard. 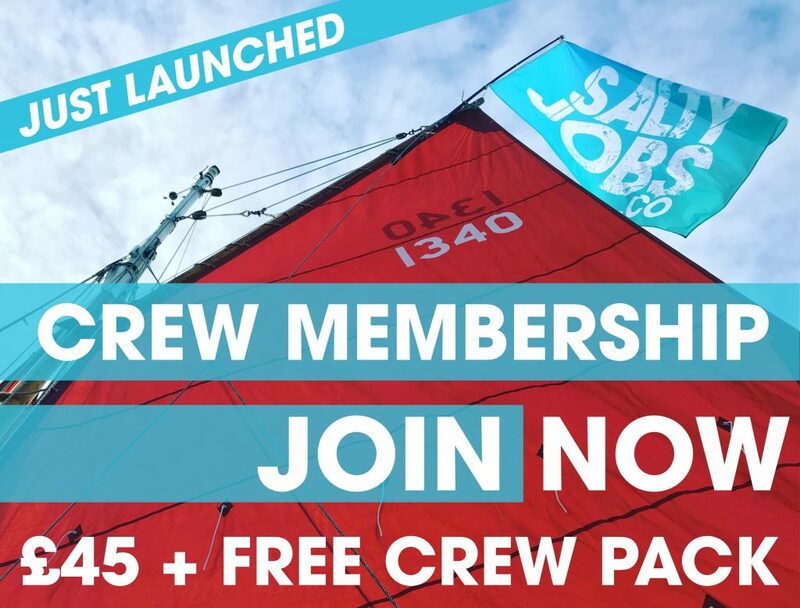 We also work with employers & organisations across the industry to offer Crew Memberships to customers & beneficiaries.